The possibility of scarcity of petroleum products as Nigeria approaches the Yuletide may not be ruled out following allegations by stakeholders in the sector led by Independent Petroleum Marketers Association of Nigeria (IPMAN) that there are plans by cabals in the downstream sector to create artificial scarcity. They accused the Nigerian National Petroleum Corporation (NNPC) of according credit right to few oil marketers and perpetuating monopoly it claims to curtail just as they petitioned President Muhammadu Buhari to intervene. 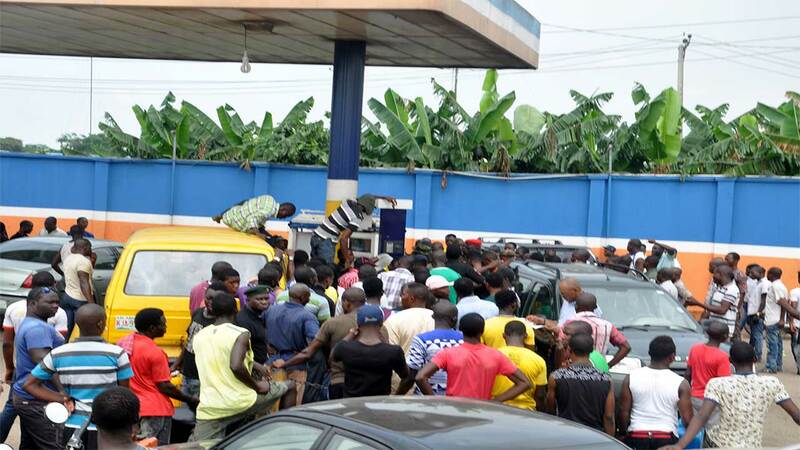 A member of IPMAN, who did not want to be named for fear of victimisation, said in Abuja, yesterday, that there was imminent scarcity of petroleum products. His words: “The cabals are working hard to create artificial scarcity in order to give this government a bad name. The sufferings and the pains of the masses are their gains. The cabals in the downstream sector are used to free lunch and the day subsidy was removed was the day this free lunch was taken away from them. “For weeks, my distribution outlets that service thousands of Nigerians do not have petroleum products. The era of scarcity is gradually returning. The government must act fast. “Although the NNPC claims that it has withdrawn credit sales to all oil marketers across the country, but there are strong indications that the corporation has hand-picked major marketers and few independent oil marketers and accorded them the right to access credits from the government. By according credit right to few oil marketers, the NNPC is perpetrating the monopoly it claims to curtail. He added: “The cabals in the downstream sector are likened to the proverbial cat with many lives. The downstream sector has always been in a state of comatose even though government always strives to breathe life into a sector that is being dragged back. 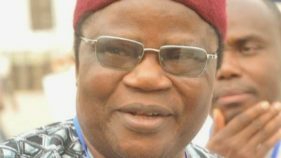 “The efforts of the current government of President Muhammadu Buhari must be applauded but there is an urgent need to intimate the government on how the cabals are thwarting and frustrating the genuine efforts of government at restoring sanity to the hitherto derelict downstream sector that is notoriously known for its corruption and less popular for playing its expected role of making quality petroleum products available to all Nigerians. Another independent oil marketer who has been a key player in the downstream sector said that inasmuch as members of IPMAN are ready to cooperate and support the anti-corruption efforts of the Federal Government, the government should not be oblivious of certain realities in the sector. He added: “Sometimes in March 2016, the NNPC unilaterally and for unfathomable reasons abruptly withdrew the status of some independent oil marketers through an internal circular. It, however, reserved the status for only major marketers and few independent credit oil marketers. “In the past, government used to provide credit facilities to all the independent petroleum marketers with stringent conditions, but the NNPC through its internal memorandum has abolished these arrangements and replaced same with draconian arrangements that favour only a few but powerful oil cabals.